Every few years, the interest in the disappearance of three-year-old Madeleine McCann is reignited, whether it’s a book, a documentary or a news piece. 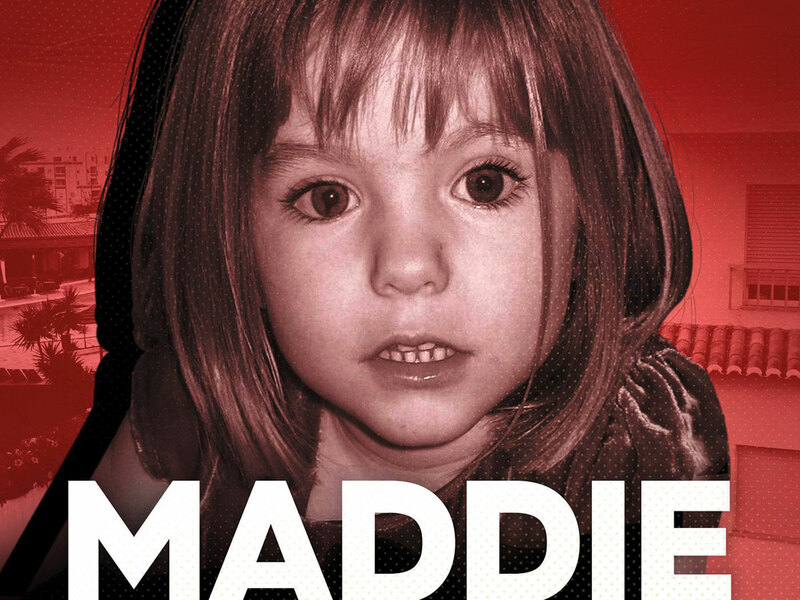 The recent release of the Netflix docuseries, ‘The Disappearance of Madeleine McCann’, was one such catalyst. But if you’re more into podcasts than TV documentaries, then journalist Mark Saunokonoko’s new podcast will be more up your alley. Saunokonoko reportedly spent two years researching the case and works every angle, from suspicion that her parents British doctors Gerry and Kate McCann were involved, to conflicting reports about a man seen carrying a child the night she went missing, to police now saying that an aborted crime-scene reconstruction could have helped solve the case. For those who want a complete immersion in the case, this is your go-to show. From the makers of ‘Up and Vanished’ and ‘Atlanta Monster’ comes a new true crime investigation podcast, ‘To Live And Die in LA’, “a deep dive into the mysterious disappearance of 25-year-old Adea Shabani, an aspiring actress and model who vanished without a trace from her apartment complex near Hollywood’s famous Walk of Fame”. Last seen in February of 2018, Shabani is a native of Macedonia. Like the thousands who flock to Los Angeles each year, she hoped to realise her Hollywood dream of stardom. 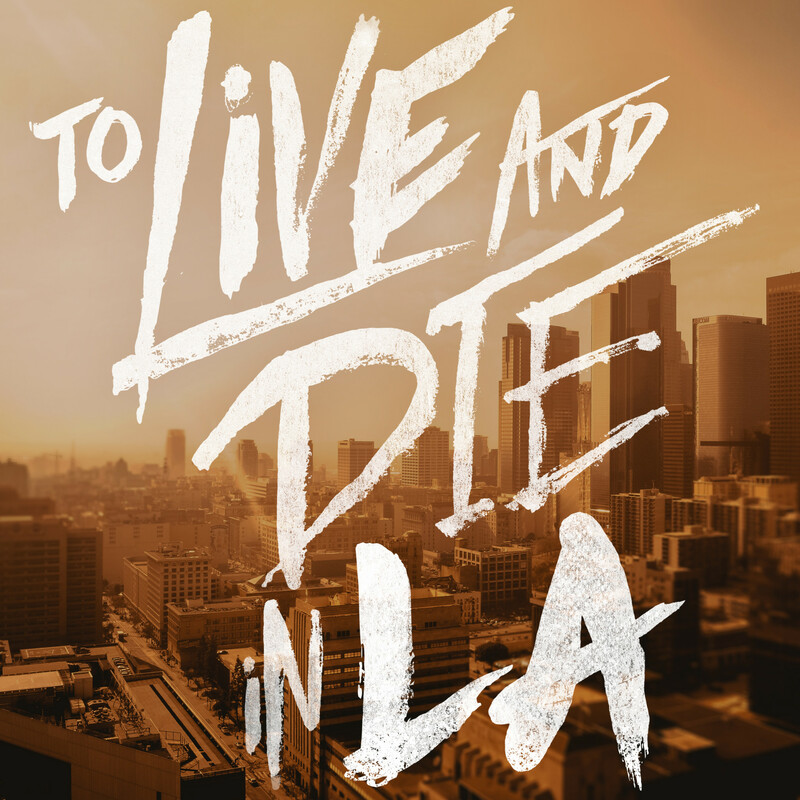 Involving real-time investigation and chilling discoveries as you listen along, ‘To Live and To Die in LA’ makes for a chilling and riveting listen. Tune in now. 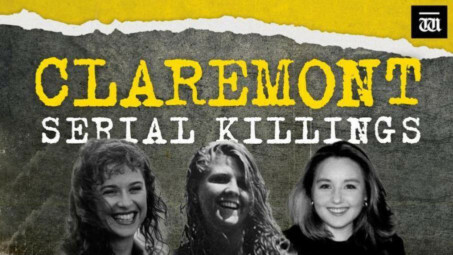 For more than two decades, the abduction and murder of three young women from Claremont (a suburb just outside of Perth, West Australia) has gripped the country. It took the police 21 years after the first abduction to make an arrest, but did they get the right man? A long trial has been scheduled in July this year to hear the witnesses and test the evidence against him. The West Australian’s podcast dedicated to the tragic stories of Sarah Spiers, Jane Rimmer and Ciara Glennon rocketed to No 2 on the iTunes Australian charts just days after it was released. Reporter Gary Adshead brings to life the chilling events of Perth in the mid-1990s. Relying on the extensive archives of Channel 7 News and The West Australian, the podcast provides an insight into the biggest criminal investigation in West Australian history.